To provide an excellent customer experience, you need to engage your customers at the right time and in the right channel. You also need context. Each interaction you have with a customer matters, and it’s hard to understand a contact’s full history with your business when conversations are happening across multiple channels. That’s why today we’re excited to introduce Conversations, a multichannel communications tool that lets you engage with your customers in real time and capture those conversations in ActiveCampaign for a seamless, more personalized customer experience. 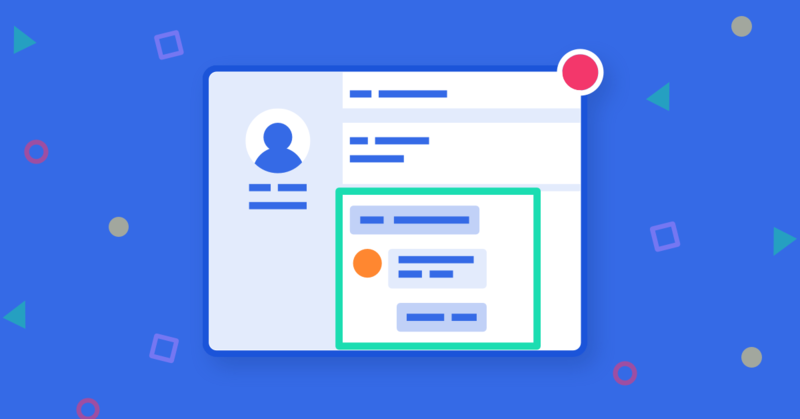 With live chat, email, and a unified inbox connected to your ActiveCampaign account, every conversation is saved, so you have all the context you need at your fingertips. And because it’s all connected to ActiveCampaign, it’s easy to optimize the experience with automations, finding that right blend of automation and human touch. You can also take your conversations with you on the go with the Conversations mobile app for iOS and Android. Combine automation with live chat to automatically create deals, add tags, and send follow up messages to new contacts that come from live chat. Get started with these Conversations automation recipes. A prompt response to a customer inquiry can be the difference between making that sale, resolving an issue, or winning back a customer. Don’t worry about leaving your customers hanging. With the Conversations mobile app, you can engage in real-time with your customers and leads even while you’re on the go. Download the Conversations mobile app for iOS and Android to receive instant notifications and respond to chats wherever, whenever. Ready to give Conversations a try? Don’t have an account? Sign up for a free ActiveCampaign trial.